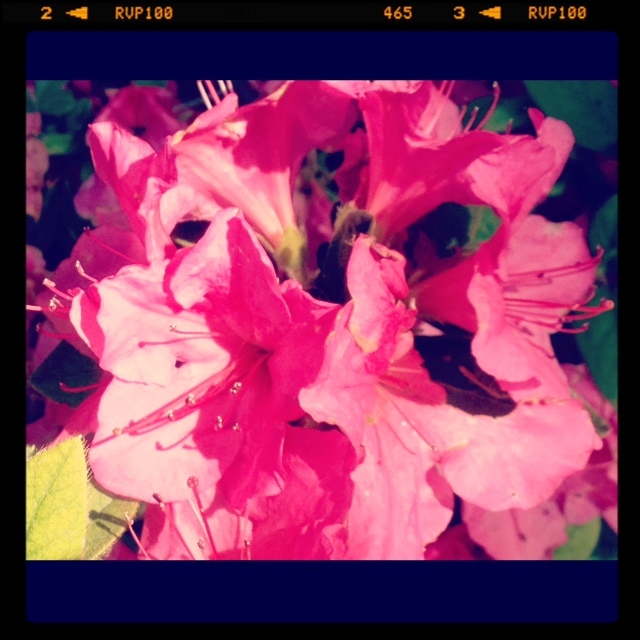 Small 4 Style: Spring Has Sprung 2013! The sun is out, the sky is blue, and my wallet is empty from all of the spring shopping I've been doing. I'm sitting outside in my backyard looking at the beautiful pink flowers my dad planted. Spring has sprung and I am so excited! 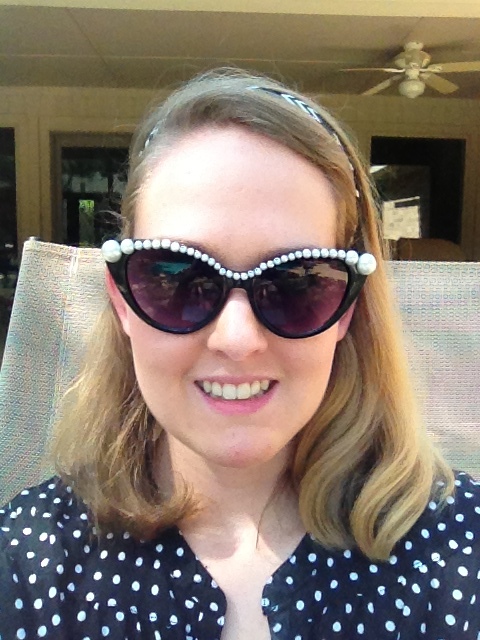 Check out my latest spring purchases, my pink Jack Rogers and my Pearl Sunglasses! 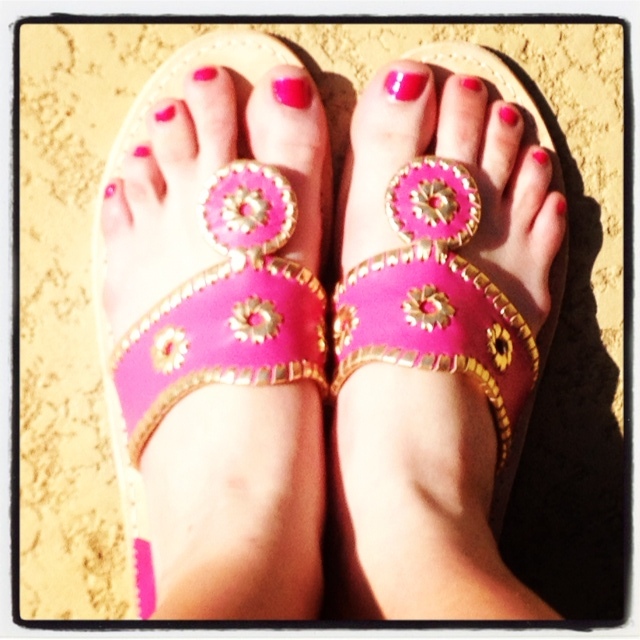 You can get the Jack Rogers from Piperlime and if you sign up for their emails, you get a discount. The sunglasses were only $25 from ASOS with free shipping! Get your hands on these steals now!